Private collection. © Antonio López. VEGAP. Madrid, 2011. 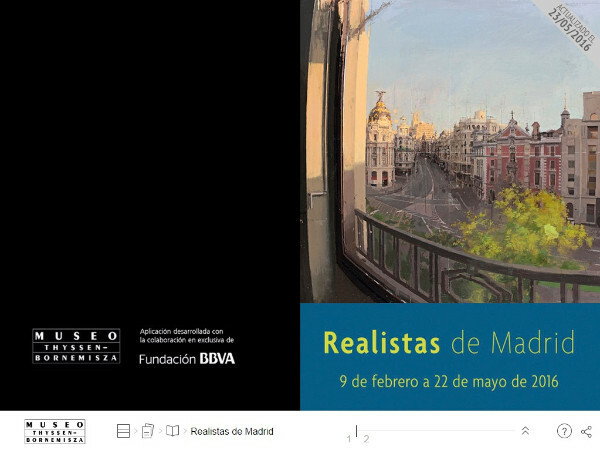 The Museum presents an exhibition on a historic group of realist painters and sculptors who have lived and worked in Madrid: Amalia Avia, Francisco López, Julio López, María Moreno, Esperanza Parada, Isabel Quintanilla and Antonio López. The latter was the subject of a major retrospective at the Museum in 2011 and on this occasion shows recently created works. The exhibition includes 90 works ranging from oil paintings and sculptures to reliefs and drawings, loaned from the collections of the artists and from international institutions and private collections, particularly in Spain and Germany. It is curated by Guillermo Solana, artistic director of the Museo Thyssen-Bornemisza, and María López, daughter of Antonio López. The exhibition is structured in different sections. 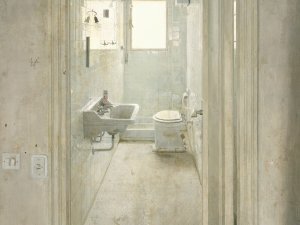 Each includes works by various artists with the aim of emphasising the points they have in common, both with regard to their choice of subjects and their way of approaching them, connections that are strengthened by the close relations that exist between them –personal, family and friendship– and by shared aspects of their academic training. With the collaboration of the Comunidad de Madrid. If you want to know more details about this exhibition, leaf through the interactive publication. Explore our multimedia channel and you will find all the videos, virtual visits and other multimedia projects.